The Department of Justice announced on Wednesday that the FBI secretly arrested an NSA contractor in late August. The agency is investigating whether he stole and disclosed highly classified computer code developed to hack into the networks of foreign governments. Would this be a new Snowden saga? Probably not. This doesn’t appear to be a whistleblower case as the contractor was accused of stealing “property of the United States,” that included “six classified documents obtained from sensitive intelligence and produced by a government agency in 2014.” Earlier in the year when the bureau demanded Apple to create a backdoor in its own software, this is one of the repercussions that security experts had talked out. How will the government agencies protect their own secrets of hacking into user devices and highly sophisticated networks, not only from their own contractors but also from other hacking groups and threat actors. When Booz Allen learned of the arrest of one of its employees by the FBI, we immediately reached out to the authorities to offer our total cooperation in their investigation, and we fired the employee. We continue to cooperate fully with the government on its investigation into this serious matter. Booz Allen is a 102-year-old company, and the alleged conduct does not reflect our core values. Our employees continue to support critical client missions with dedication and excellence each day. Their professionalism, values and ethics are what define our firm. Latest theft raises questions as yet another insider has managed to steal highly sensitive information from the agency, even though it was suggested that the agency has employed further restrictions after Snowden leaks. Snowden had passed his stolen documents to journalists, exposing the mass surveillance programs that the NSA had employed. Known as the biggest intelligence breach in recent US history, Snowden had said he exposed the documents as the programs violated the privacy of American citizens. 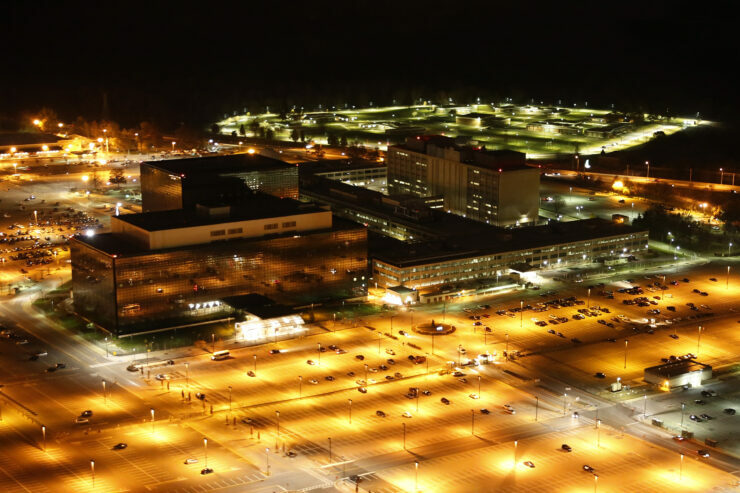 Since the Snowden disclosures, NSA has spent millions of dollars to repair the damages to its public image and credibility. The agency was forced to be more open to public and fix its security problems. The latest blow would prove to be devastating as it’s the second time in the last 3 years that an insider has managed to take top secret information.